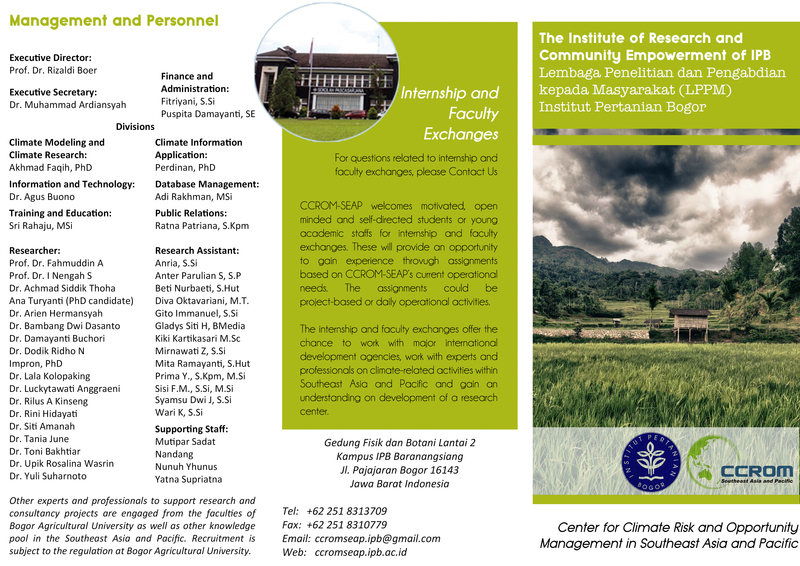 Second year of collaboration between CCROM and ICA on the issue of loss and damage. CCROM conducted a parallel session to discuss recent updates on loss and damage at global level and how Indonesia would address this issue. One of highlighted discussion is also high dependency to government in coping with L&D. 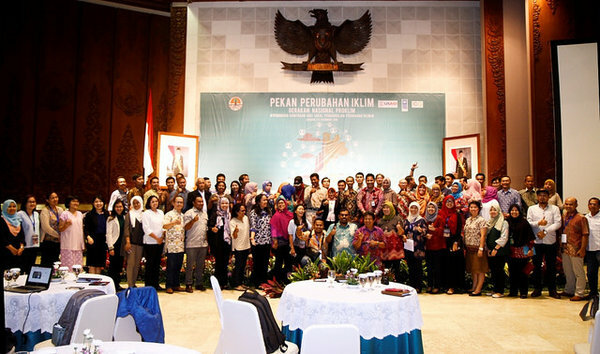 Prof. Rizaldi Boer presented a proposed framework to address L&D due to climate change in Indonesia. 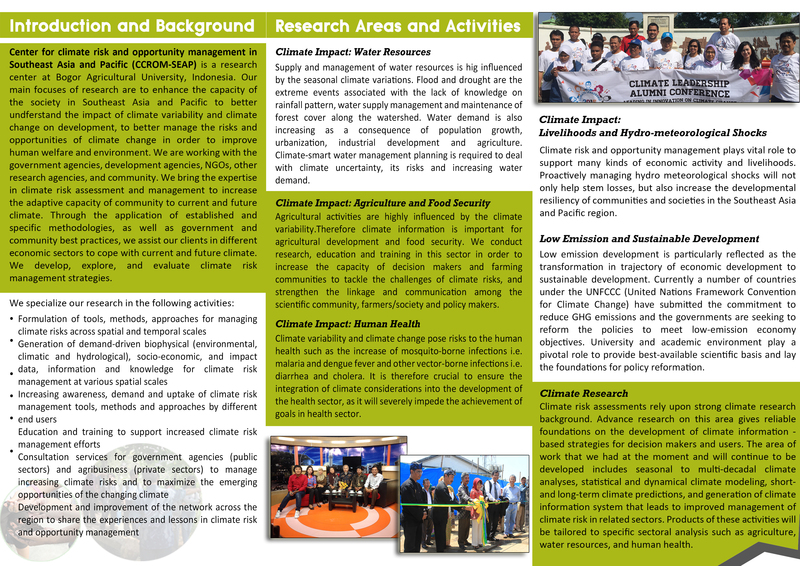 This mainly is extracted from findings of ongoing project Assessing the linkages between climate change adaptation, disaster risk reduction, and loss and damage funded by Asia Pacific Network for Global Change Research (APN) and collaborative conducted by CCROM and OML Center Philippines.